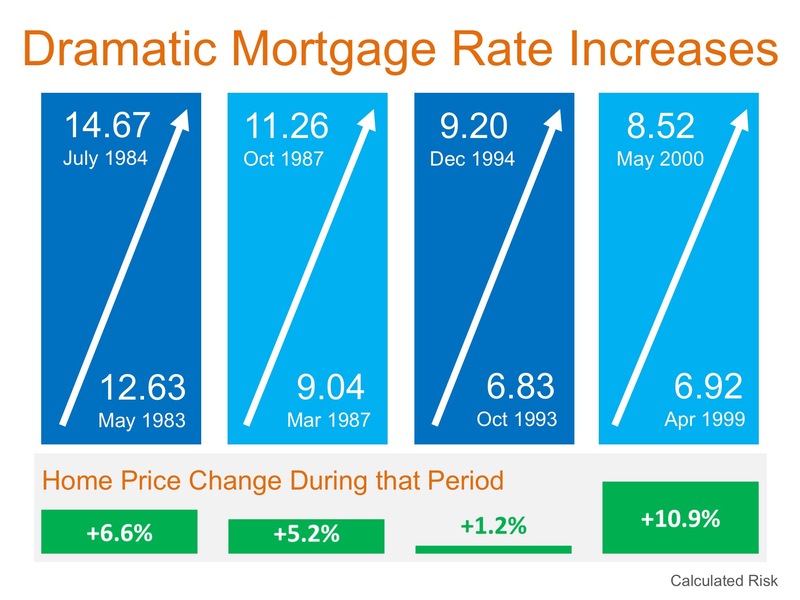 There are some who are predicting a decrease in home prices should mortgage interest rates begin to rise rapidly. Intuitively, this makes sense as the cost of a home is determined by the price of the home, plus the cost of financing that home. 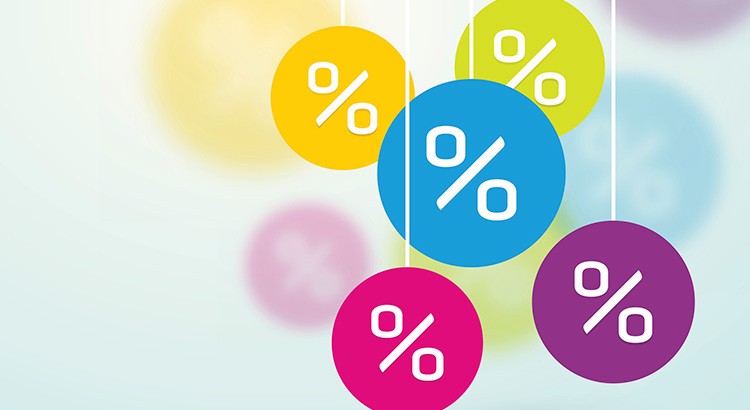 If mortgage interest rates increase, fewer people will be able to buy, and logic says prices will fall if demand decreases.